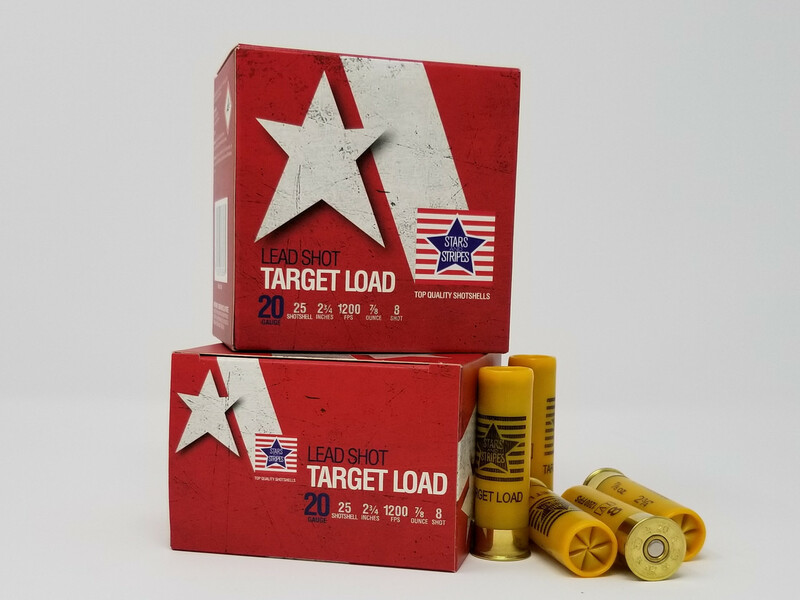 Bulk quantity available for 20 Gauge Shotgun ammunition. Ammo Board is your trusted online source to fulfill all your bulk ammunition needs. All the ammunition products listed on our website is always in stock & ready to ship. We provide fast, free & secure shipping services to make your shopping experience hassle free. We do not take pre orders for out of stock items. Top brands available : Wolf Ammo, Winchester Ranger, Winchester Pheasant, Federal Gold Medal, Federal Nosler Partition, Federal Hi-Shok, Federal Non-Typical, Fiocchi Ammunition, Hornady Black Rifle, Hornady Critical Defense, Liberty Ammo, PMC Ammunition, PMC Starfire and more. Our inventory is live and tracked real time! If it is in stock it is ready to ship! 100 % Free Shipping on all orders!